ORACLE OPENWORLD — Oracle’s cloud-transformation strategy push is once again visible with the new Oracle Cloud Excellence Implementer (CEI) program, introduced this week, that recognizes and rewards partners delivering Oracle Software as a Service (SaaS) cloud implementations. The program is open to Oracle PartnerNetwork (OPN) Gold level and above members. 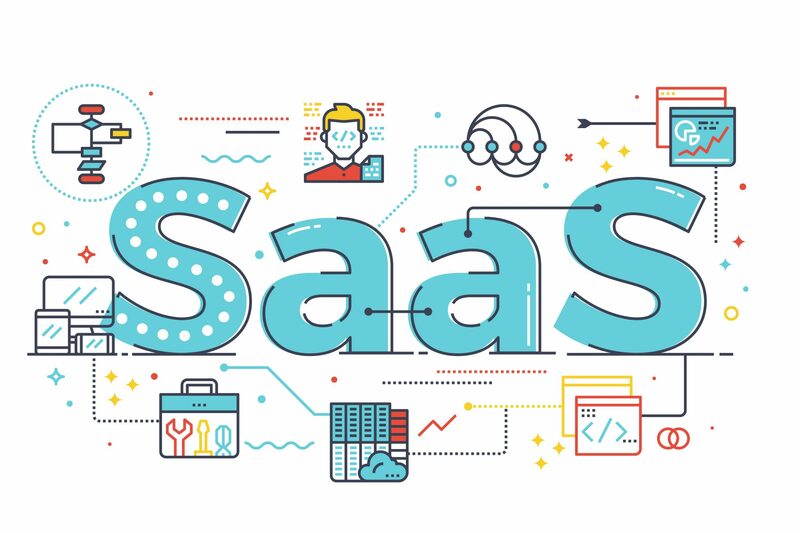 More specifically, CEI targets partners who deliver a first-class customer experience across the Oracle Cloud portfolio including the entire customer life cycle from implementation to support and services, the company said. CEI was announced at Oracle OpenWorld in San Francisco. 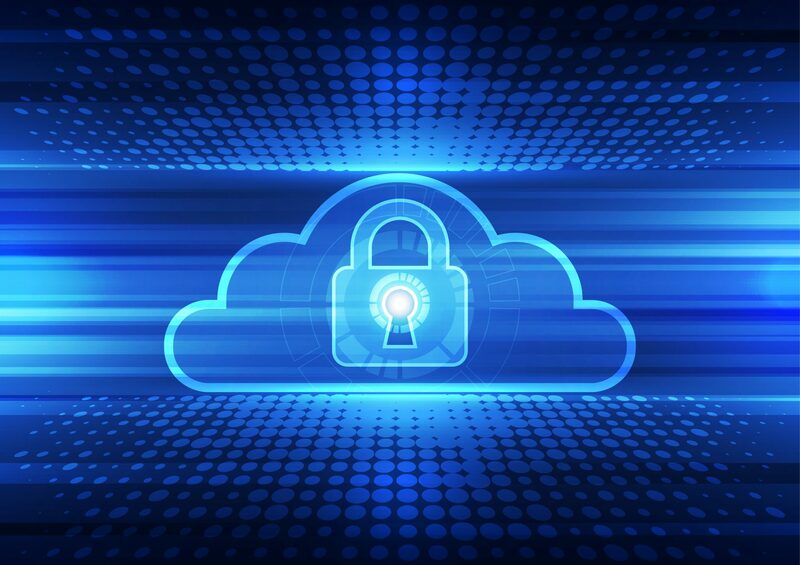 “The cloud continues to represent a tremendous opportunity not only for our customers, but also for our partner community,” said Camillo Speroni, vice president of worldwide strategic alliances at Oracle. “As such, we remain committed to providing the intelligence and resources both parties need to make this transition as smooth and successful as possible,” he added. 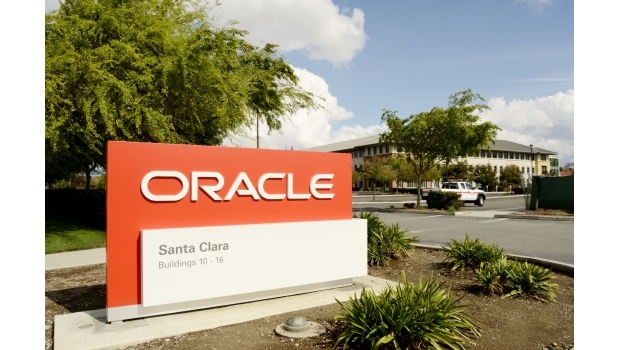 The CEI program was designed in response to Oracle client requests for assistance in helping them identify partner firms with the demonstrated expertise and success implementing Oracle Cloud, the company said. To qualify for CEI status, Gold level OPN and above partners must identify with one or more Oracle cloud service modules within defined geographies, and meet staffing as well as customer-engagement requirements. Then, partners must meet ongoing engagement criteria in order to remain in the program. The CEI status will not only differentiate partners, but these companies will receive the highest level of benefits and deeper engagement with Oracle, the company noted. For OPN partners interested in the new CEI program information is available on the OPN partner portal. HPE's new OneSphere follows on the tail of existing products such as OneView, SimpliVity and Synergy. Demand from partners and their customers drove the need for Azuqua's new partner program. There are a handful of early participants in the OCMSP who for the past few months have helped fine-tune it.